Should parents have to pay for infant feeding support? Parents should be able to rely on the NHS to provide an acceptable level of support and in some areas provision is good. Unfortunately in many areas this is not happening at the moment and further cuts currently taking place look likely to decrease support options even further. At present voluntary organisations prop up the system, providing free trained (unpaid) volunteers ; unfortunately there is only so much people can give within a voluntary capacity – many are unable to cover the expense of home visits or one to one support; because they are already juggling a helpline, group, children and another job! More families are also now looking outside the NHS and employing Independent Midwives and Doulas to get the level of care they expect and need. Others prefer a 1-2-1 service, viewing independent feeding support as comparable to other services they might hire such as an osteopath or reflexologist. Some mums have great midwifery care but just need a little more intensive specialised support and we are always happy to work alongside your midwife or health visitor. and provide notes so they can be kept in the loop as to what information and support you have received. Are there any cases you can’t help with? 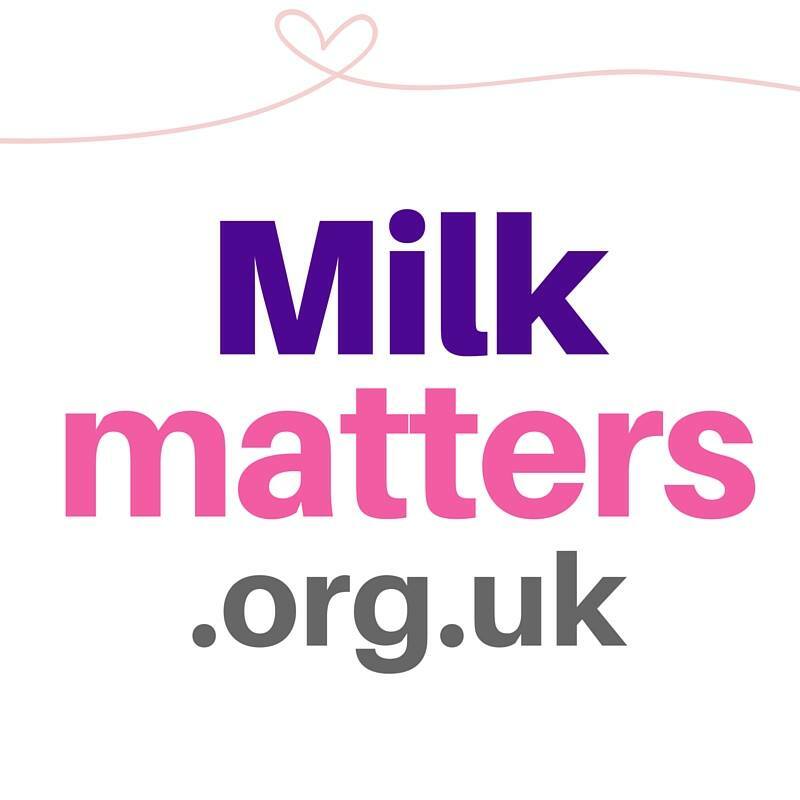 Occasionally Milk may feel a case needs clinical care; examples of this might include when either mum or baby are at risk of serious illness or death, or if a case needs medical intervention such as surgery. Whilst these cases are rare, safety is our priority. Will my Midwife or Health visitor know if I contact you? The vast majority of the time, this is something you can decide. As standard we feel we work most effectively liasing with others involved in your care, to keep everyone in the loop of how things are progressing. We usually write in the red baby book that we have visited, and provide a copy of notes for you to add to the back of this book. The notes outline what was discussed at your appointment and whether the issue was resolved or details of any suggestions and follow up action arranged. If you would prefer to keep our visit confidential, please let us know and we can discuss any concerns you may have. Does Milk offer Lactation Consultants? Yes – we are IBCLC registered Lactation Consultants.